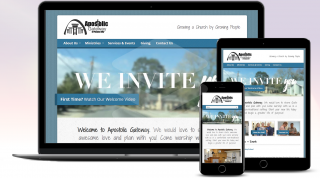 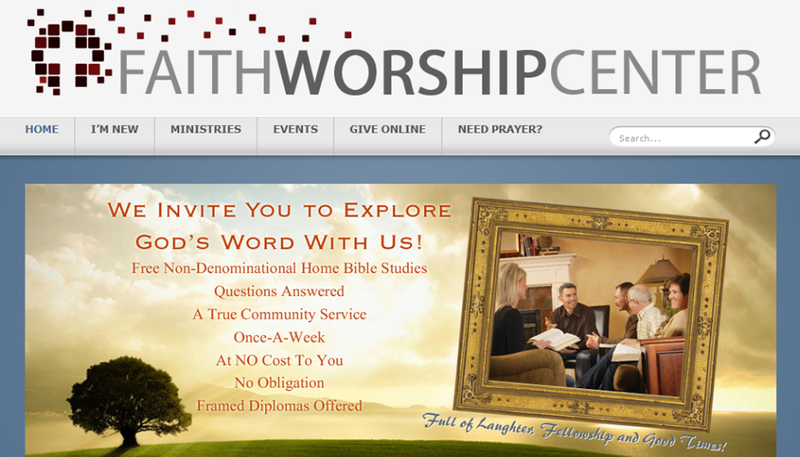 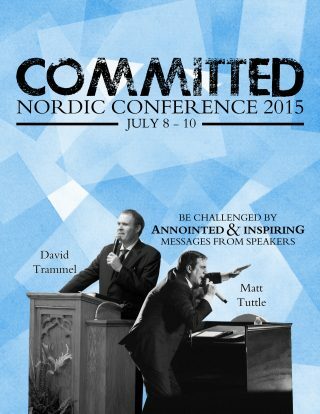 Custom website for a church. 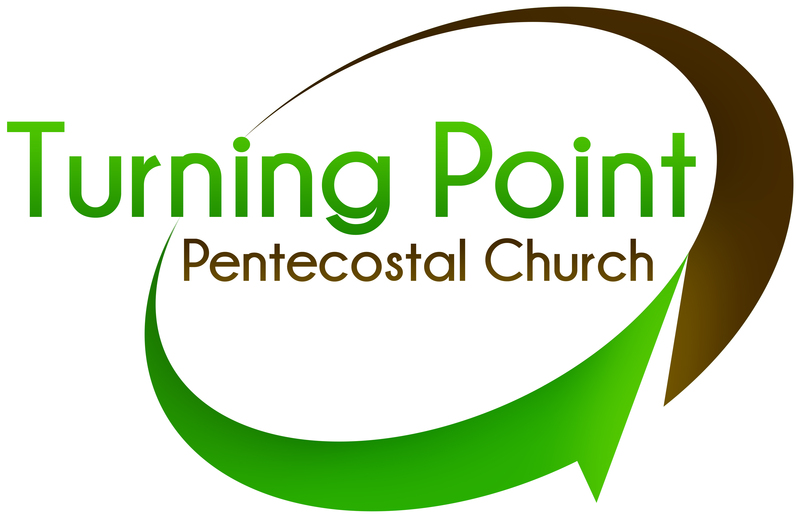 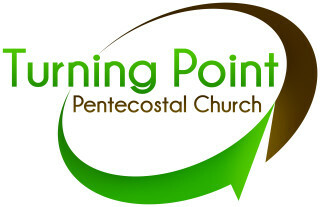 Custom logo for Turning Point Pentecostal Church. 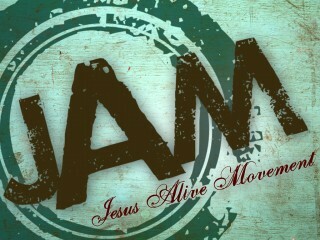 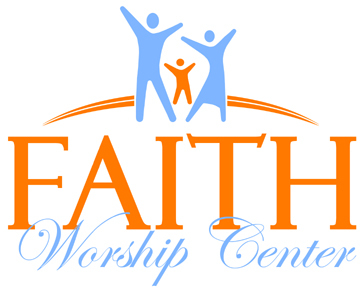 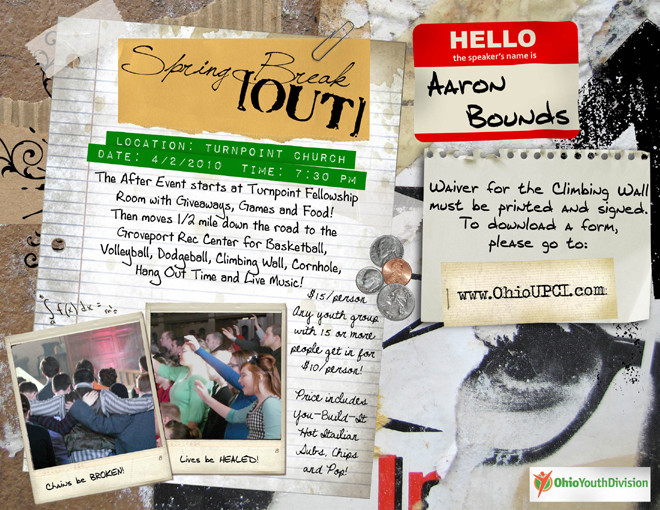 Logo design for a contemporary worship service. 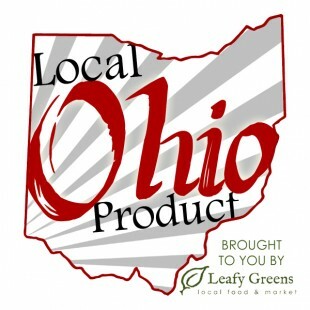 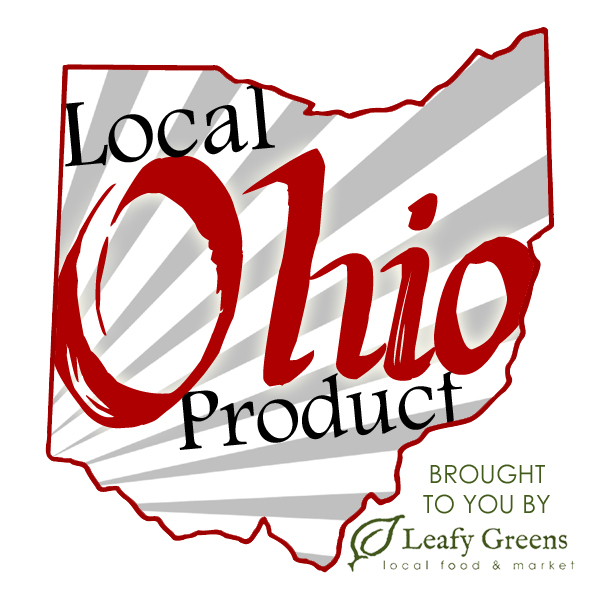 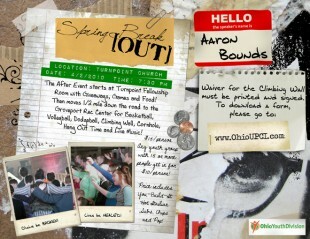 Custom graphic for Leafy Greens health food store to showcase Ohio products. 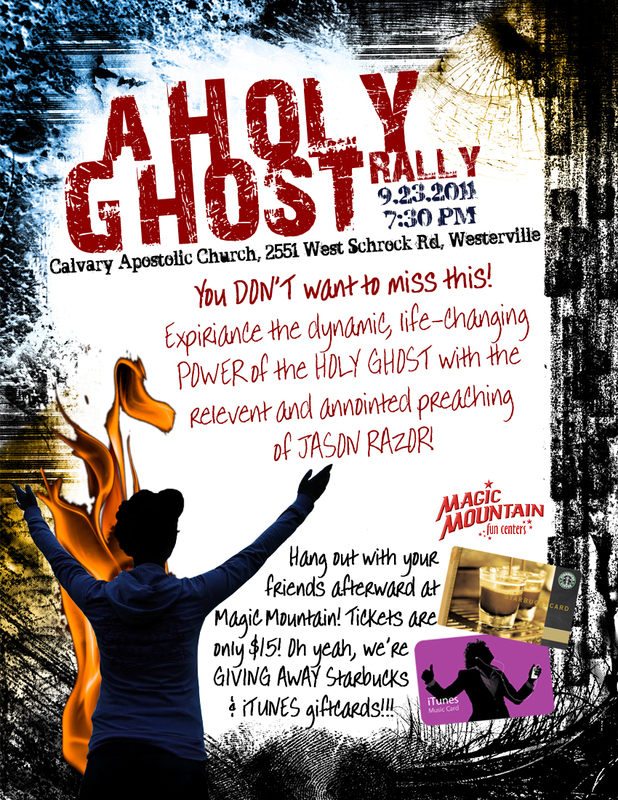 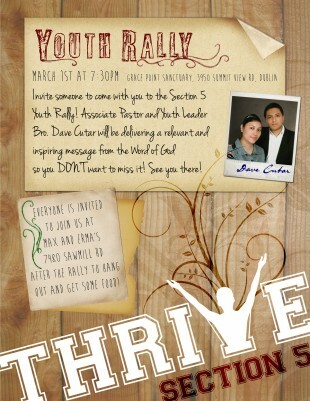 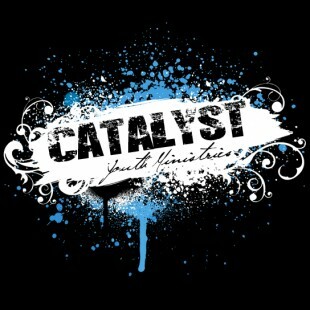 A fresh energetic logo designed for the Catalyst Youth Ministries. 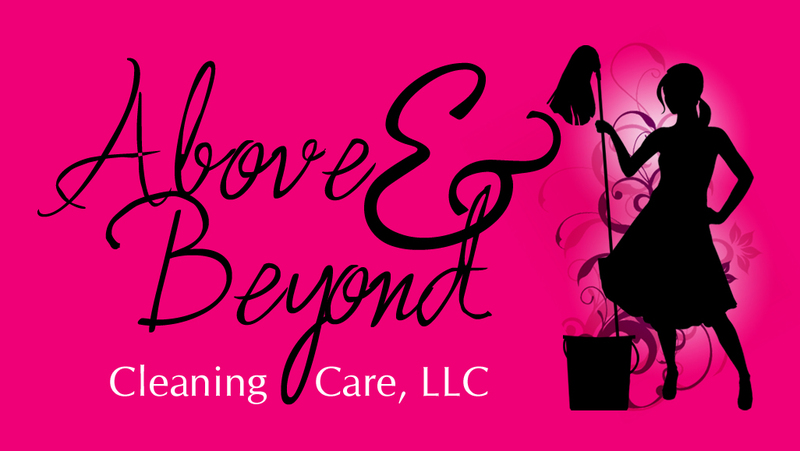 Custom logo, images, background and website design. 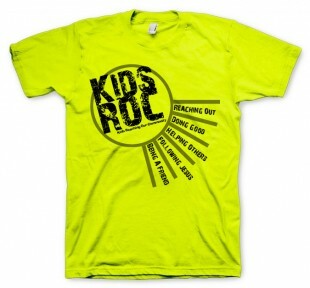 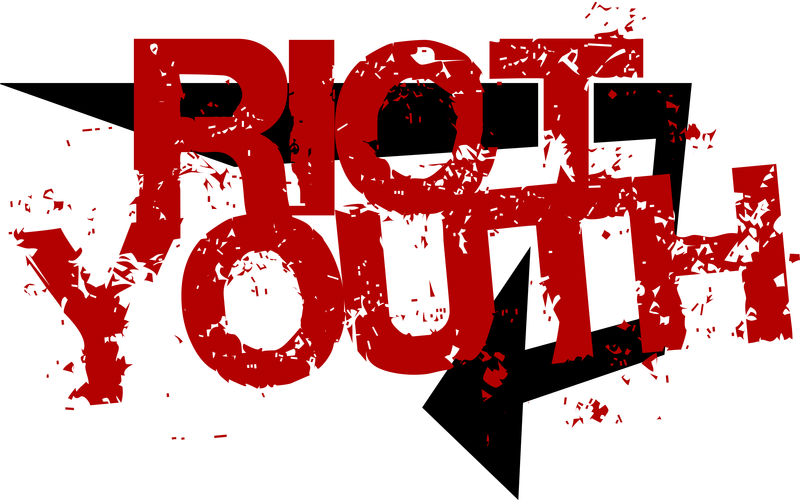 T-shirt logo for children’s outreach ministry. 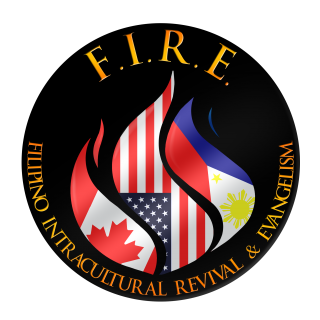 An example of a church logo. 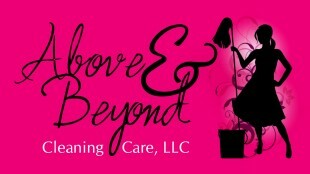 Custom designed product label for a bottle of hair oil. 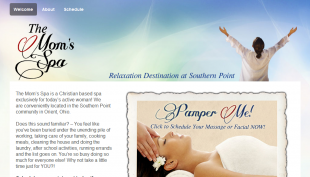 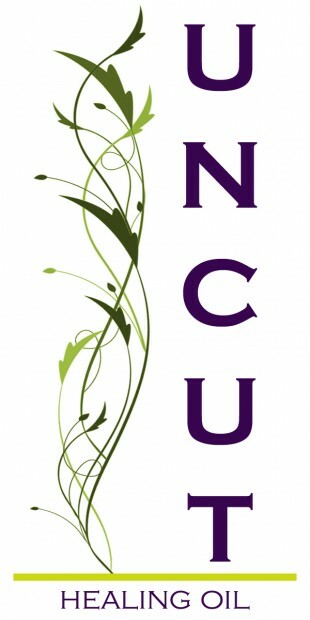 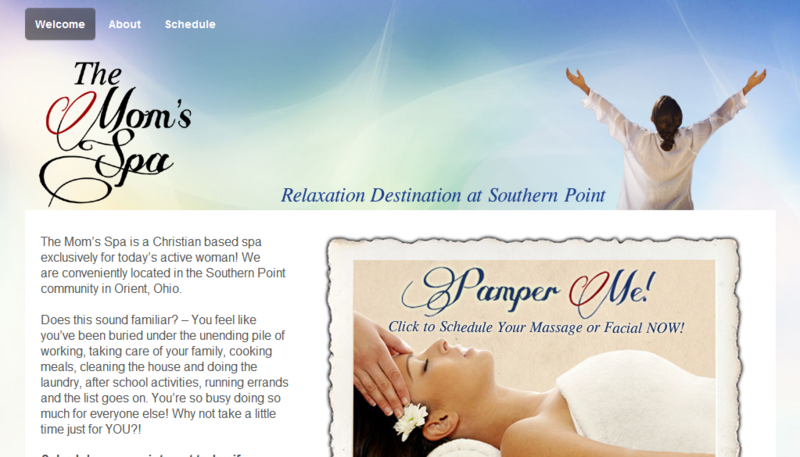 Custom logo and website for this small spa specializing in helping moms to relax and unwind. 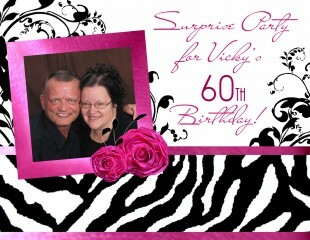 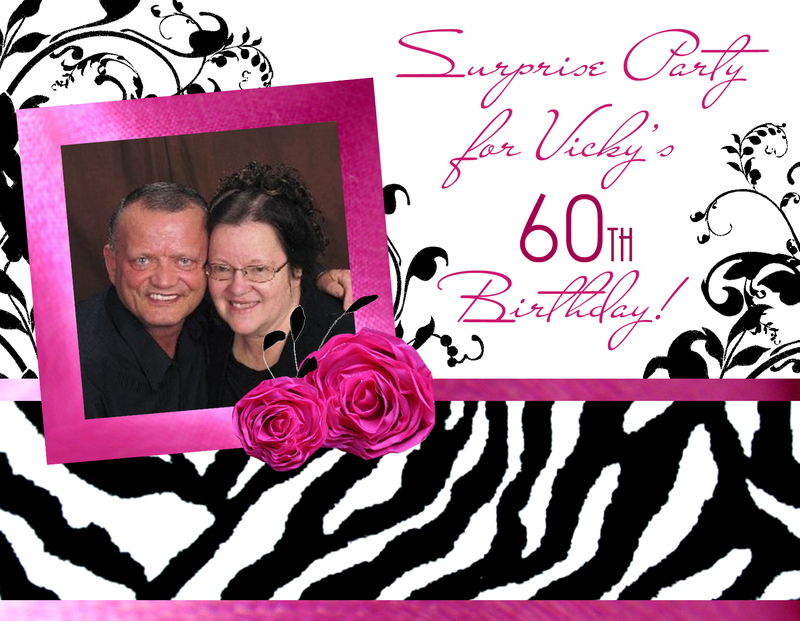 A stylish invite announcing a surprise 60th birthday party. 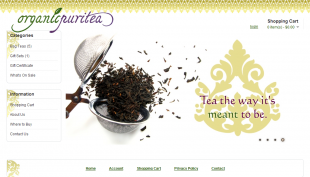 Start-up tea company makes premium blends of organic tea. 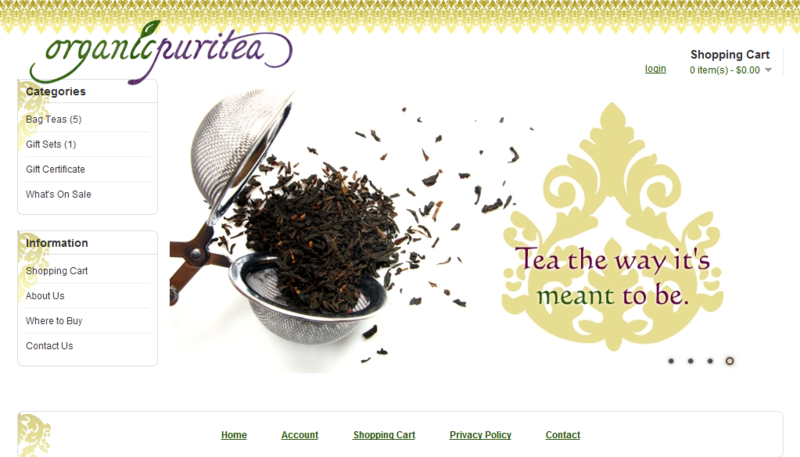 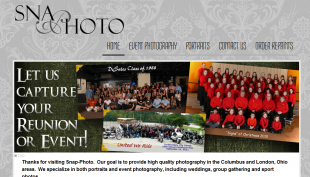 Higher Designs provided custom graphic work including their logo and functional e-commerce website.